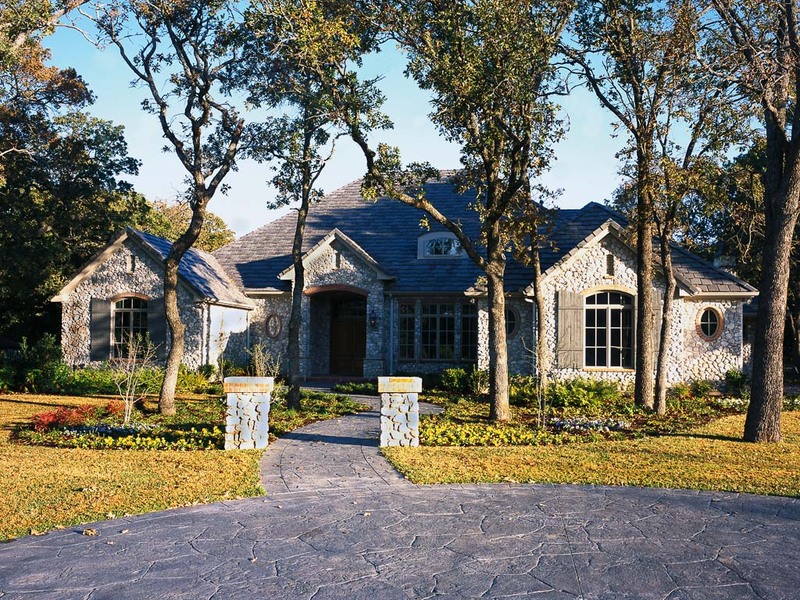 The Fred Parker Company is the primary custom builder in Mira Vista Country Club and the River Hollow Community. 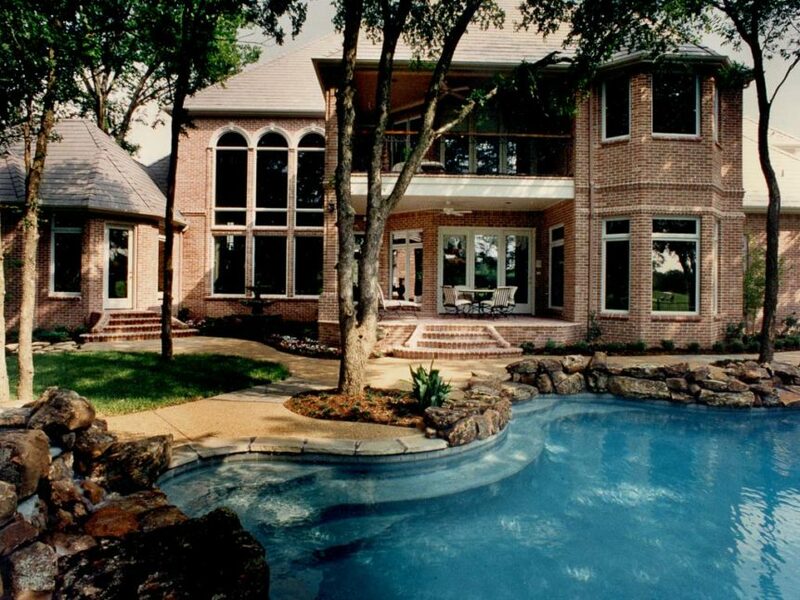 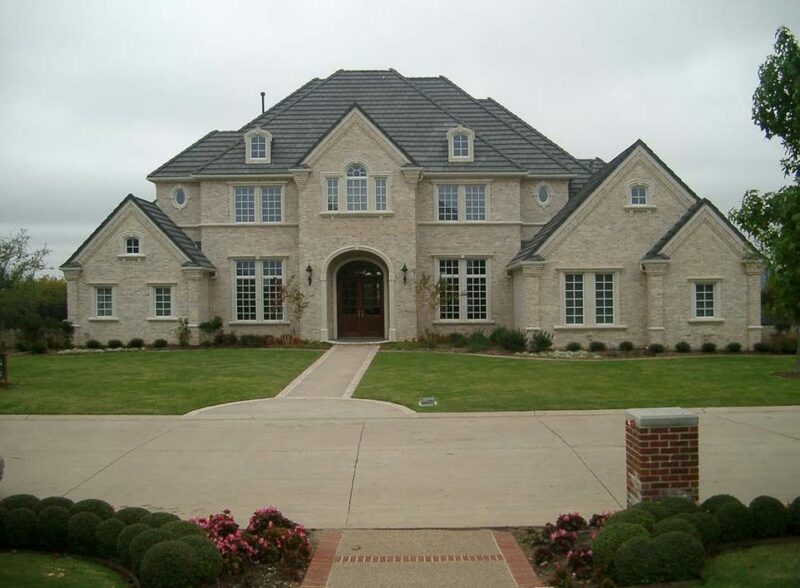 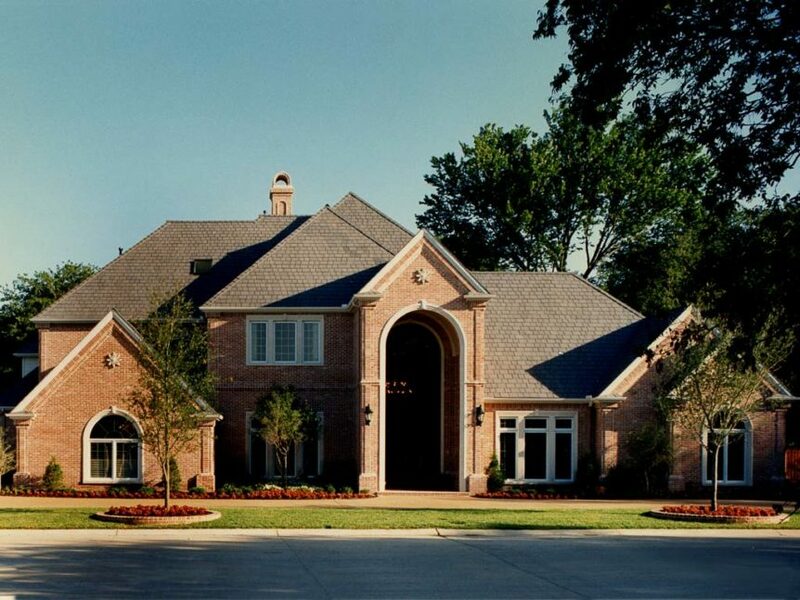 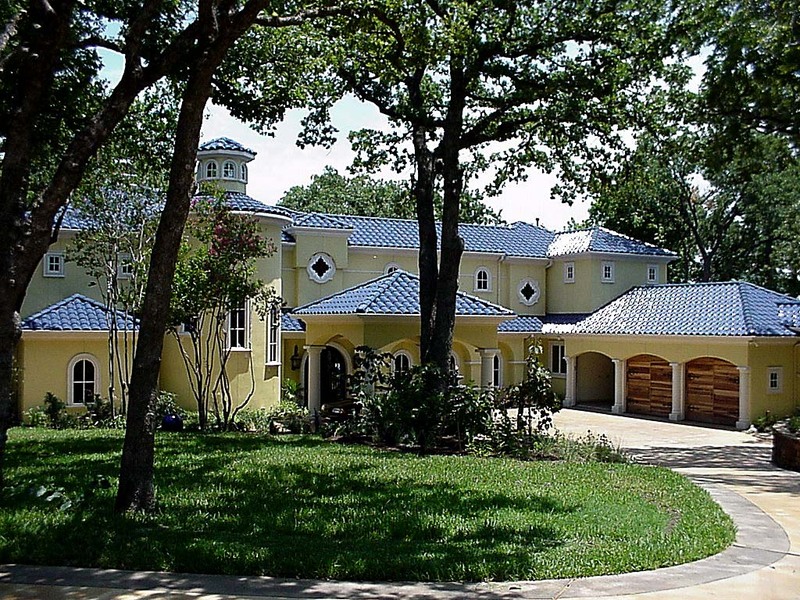 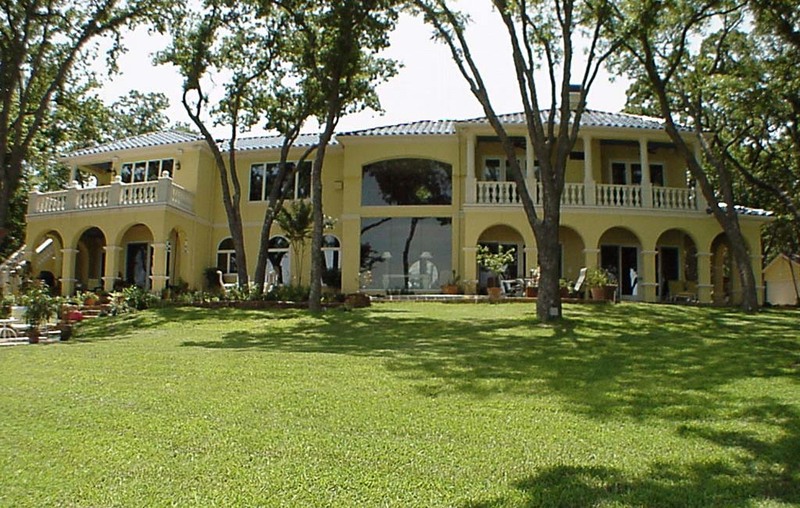 The design / build team has also designed and built many homes in the Greater Fort Worth Area. 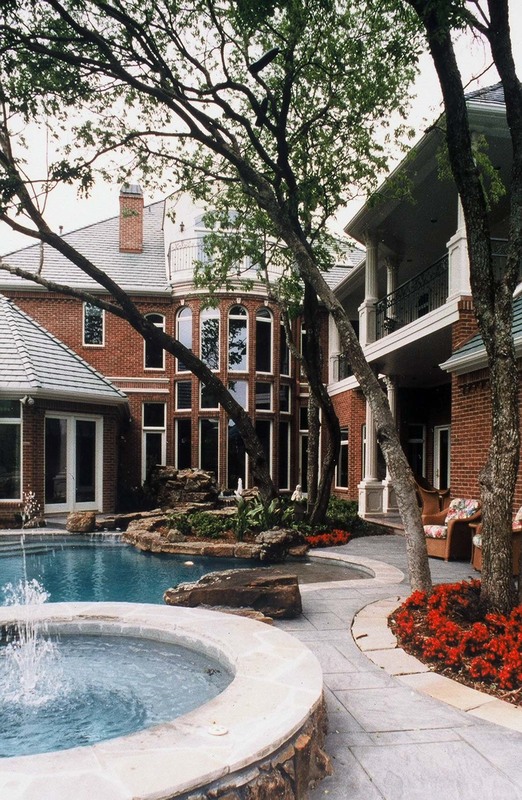 These are a few of the many homes designed and built by the Fred Parker Company.